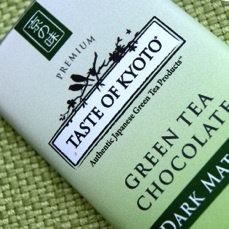 TASTE OF KYOTO was created with one goal in mind – to bring the finest quality, organic Japanese green tea to consumers. We source our teas directly from Uji, Kyoto – the epicenter of Japanese green tea culture – to offer an experience inspired by its long history and exceptional taste. 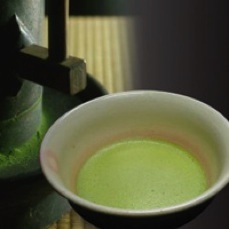 With one sip, you will tell the difference between TASTE OF KYOTO and other teas. OUR TEAM – We work very closely with our Japanese tea master and our organic tea farmers to insure that the products we bring to you are of quality a cut above the rest. 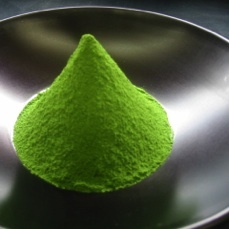 The quality of our super premium teas are hard to find and exceptional even among Japanese tea enthusiasts. The tea farmers we work with are family-owned and dedicated to natural and organic farming techniques. 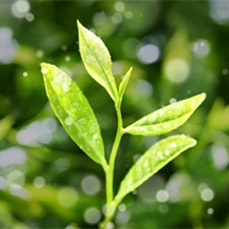 We invite you to discover the health benefits and exceptional quality of TASTE OF KYOTO green tea products.